Now Open For The 2016 – 2017 Season! The latest, finest gear for winter adventures will only get you so far. To fully experience and enjoy your time in the outdoors, you need expert knowledge and advice. That means the right equipment just for you. Valleywood wants you to look and perform at your best and that is why we make it our priority to get you into the best fitting, best performing gear suited for you. 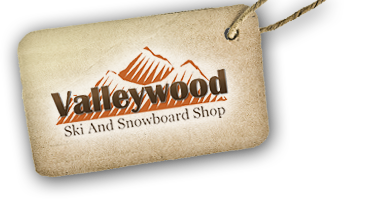 Stop on in to Valleywood – the Miami Valley’s only full-service ski shop – and let us answer your questions and get you ready for a fun, safe season on the snow!